Angry Birds is a video game developed by Rovio Entertainment. 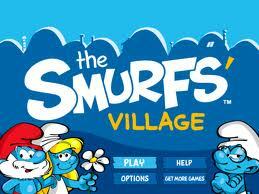 This game has wingless birds, the first game was first released for Apple's iOS in December 2009.
and Smurfette. The objective of the game is to build a better village. 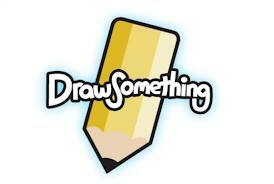 guessing the drawing in real-time. So, you can't play the game in off-line. 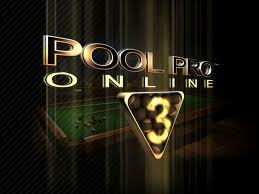 Pool Pro Online is a 3D live billiards game. 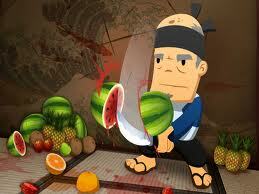 types of fruits like apple, orange, water mellon getting splashed and destructed with every slash.